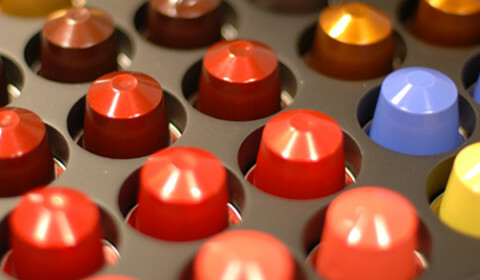 PODiSTA is a wholly Australian owned and operated company – with a vision to change the way the entire world uses Nespresso®* coffee machines and are available exclusively in the UK via mugpods. 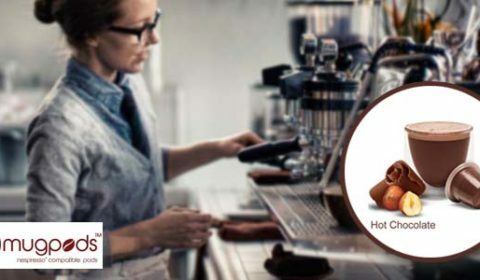 PODiSTA pods are specifically designed for however you like your coffee, with multiple intensites and a great chocolate range designed to cut through milk for the ultimate full flavour taste we know you will love. 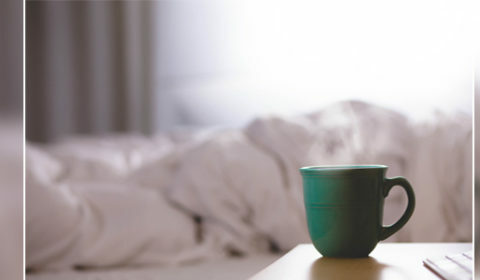 Learn more about the range and pods available in our articles below.